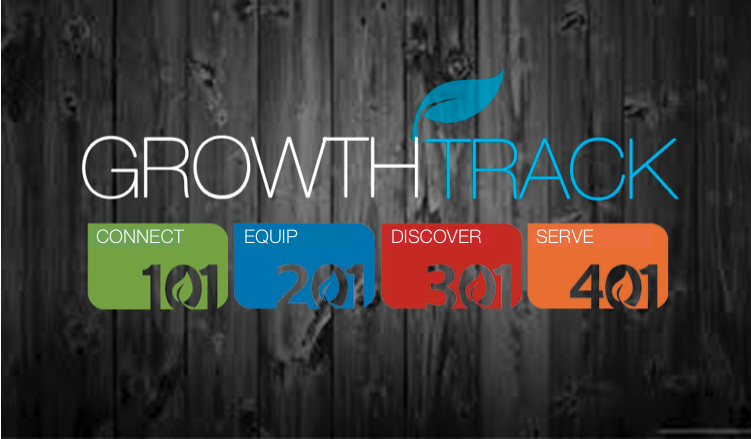 We will be launching our Growth Tracks! These 4 sessions will be immediately following our morning worship service, each being 30 minutes long. These sessions will explain the vision and mission of our church, how we are all equipped by God, discoveryour God-Given Purpose, and how that purpose can be put into action in our church. We encourage everyone to go through these 30 minute sessions in January! Explore the ministry of our Church, our purpose and beliefs. Find out ways to connect with our church. stepONE takes place the first Sunday of each month. Experience the Holy Spirit as He is at work in every believer, making us more like Jesus, empowering us to do what Jesus did. stepTWO takes place the second Sunday of each month. Discover your gifts, explore the details of your personality and see how your design reveals your purpose in life. stepTHREE takes place the third Sunday of each month. 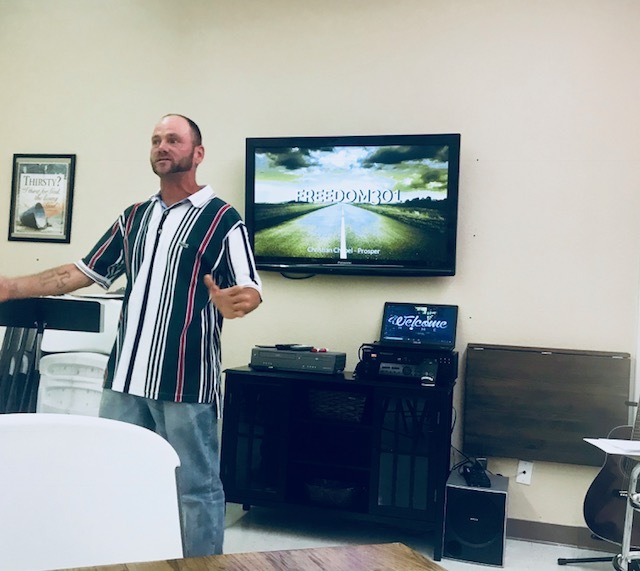 Connect with opportunities available at our church that align with your gifting and abilities to live out God’s purpose for your life. stepFOUR takes place the fourth Sunday of each month. FREEDOM CLASSES WILL BE IN JANUARY! These classes are an entry point as we journey toward Spiritual Freedom. 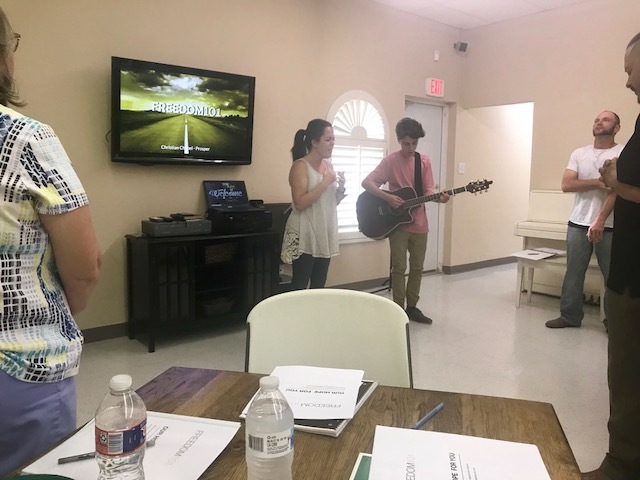 Each class contains the concepts of freedom and lay the groundwork for you to hear who God made you to be and empower you to live how He made you to live. These classes are free, and Childcare is provided! True Freedom and Breakthrough can only be experience through the work of Christ! His death on the cross and resurrection defeating death, hell, and the grave provides freedom for all believers. 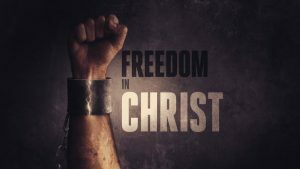 Join us this month as we discuss and walk in this freedom in Christ! Join Us For Service at 10:30 AM! 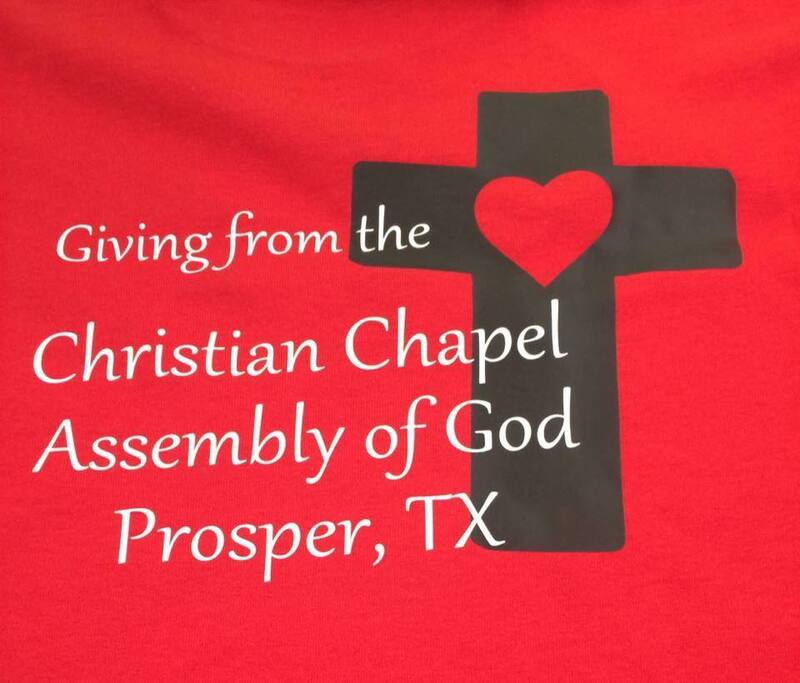 Join us for service on Sunday at 10:30 AM! We will have pre service prayer at 10:00 in the sanctuary. Childcare will be provided for both services! Reach- "Go into all the world"
All Rights Reserved by Christian Chapel @2018	Theme Designer.